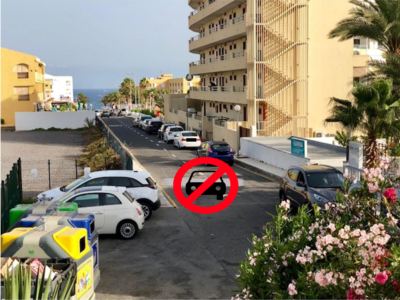 We do appreciate that is has become more difficult to find a parking space for your cars in Callao Salvaje, however we do not want to see our guests receiving a fine for illegally parking. 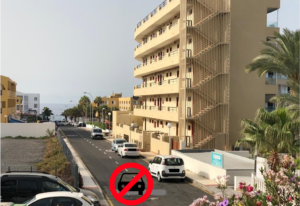 Please remember, you are only allowed to park in the designated parking bays on Calle La Lava. It is not permitted to park on the road. 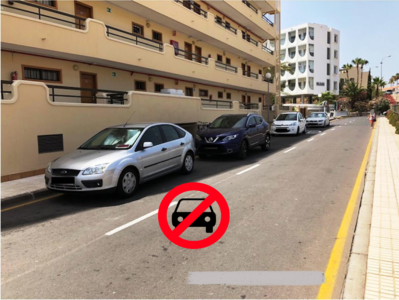 The police do randomly patrol this area and any cars parked illegally will be towed away and the person responsible for the car will be fined.